it’s no surprise that I’d start working on valentine crafts even before all the Christmas trees are put away. can’t help myself. every time I sketch out a new idea in my notebook I just want to try it out. 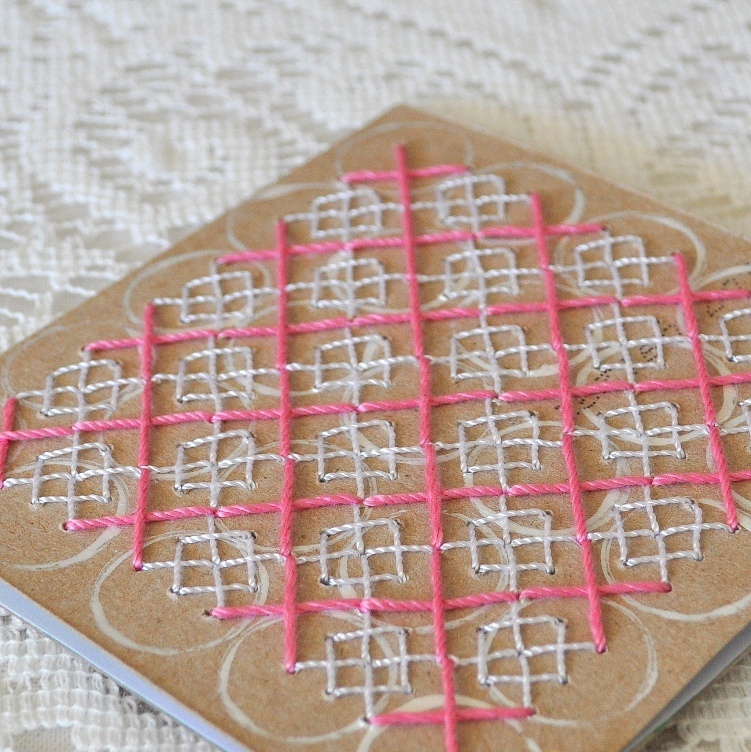 I love this cute pink and white argyle pattern. and I absolutely love this trio of squiggly hearts – they were the result of a different idea that didn’t work out so well on first attempt. 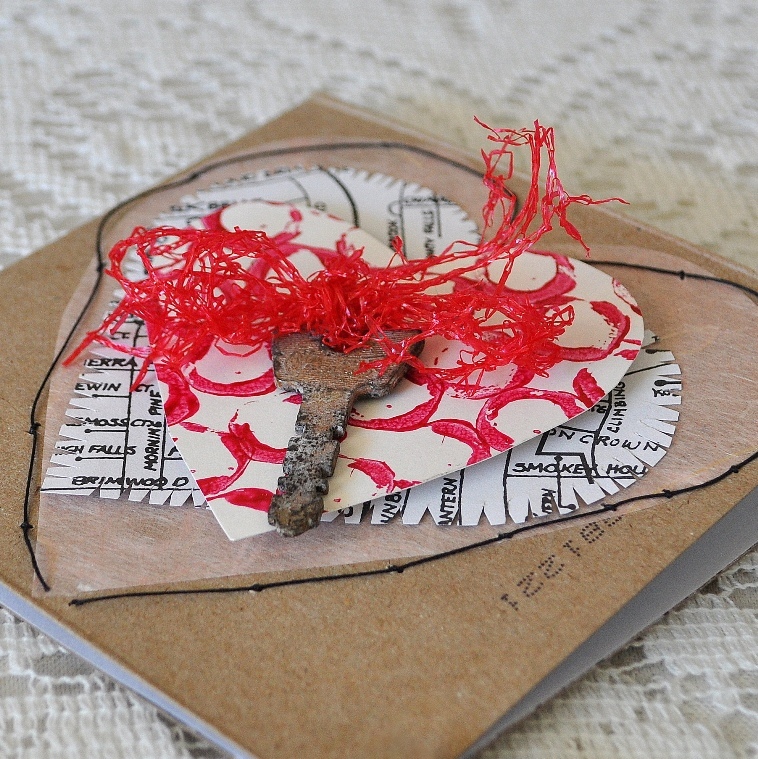 and I love adding vintage keys to valentines too. Cristybella and I found them at last spring’s Round Top antiques market. thank you for dropping by – hope you have a wonderful week ahead! AUGHH!!! 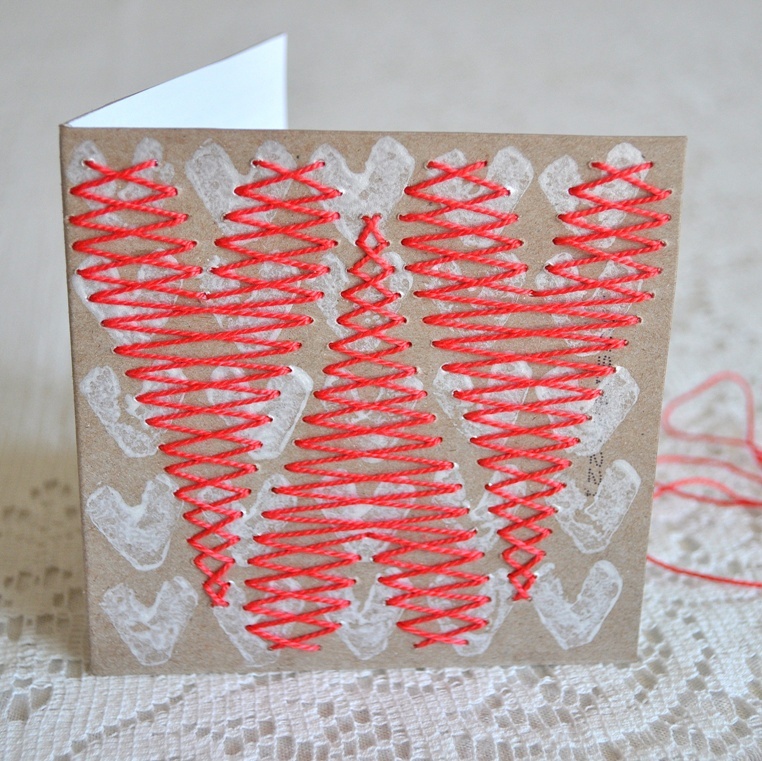 And here I am folding bitty pieces of paper to make a paper pine cone– You’re on Valentines already….. YES I KNOW I need to move on to the next holiday! I’ll let ya know how/IF the pinecone works–but I’m a TAD late on the ‘making for the holiday’ bit…….OR–I’m exceptionally early? Oh, but these are lovely. I’m very intrigued about the paper pine cone – sounds like it could be a wintry garland for a mirror or bed, so I’d say your timing is perfect! And Diane, that last one with the key? Truly, you are so talented! I think i am going to try to make some of these, thank you for the idea ,LOVE !! The stitched hearts are such a good idea, and look stunning. I love how these turned out, the argyle is awesome!